WAUSAU — Judge Lisa Neubauer stopped by the WSAW studios in Wausau to discuss her candidacy for the Wisconsin Supreme Court and the importance of independence in our judiciary. The entire interview can be seen here. 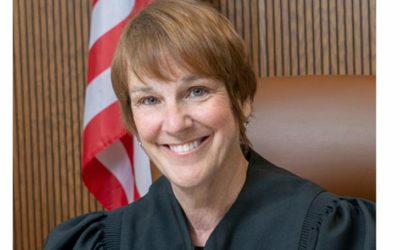 MILWAUKEE — Judge Lisa Neubauer joined Mike Gousha on UPFRONT to discuss her candidacy for the Wisconsin Supreme Court. The entire interview can be seen here.